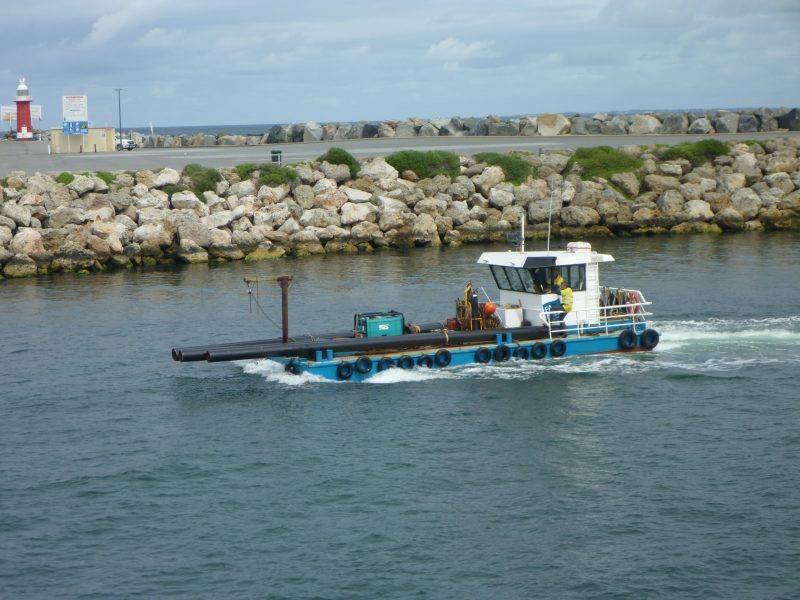 Ongoing marine maintenance is required by many jetties and wharves in the Swan River and in the South West. Being a coastal region, marine maintenance is an essential part of life and fundamental in ensuring our aquatic lifestyle remains safe and can continue to be enjoyed. Whenever conducting marine maintenance, we always take great care to perform work sensitively, in a way that minimizes disruption to tourism operations and the environment, including adjacent beaches and access roads. Of particular note is our work on the historic Busselton Jetty. Due to the nature of jetties; the fact that they’re usually built from timber & steel and then exposed to the harsh marine environment, means that there is a high level of upkeep required. Jetty maintenance is a requirement under the Jetties Act 1926 which obliges all jetty license holders to ensure their jetty meets the national safety and conservation standards. Jetty maintenance is essential for anyone wishing to preserve their investment and safeguard its longevity. Jetty maintenance is far more cost effective, as it is much cheaper to refurbish an existing jetty than it is to build a new one. There is a lot of regulation around buildings in the Swan River and approvals are required to install new piles, these approvals are hard to obtain and often prohibit the construction of new jetties. Undertaking remedial works rather than building a new jetty avoids these approvals, allowing the project to continue. The cost of building new jetties can be expensive, whilst remedial works are cheaper and can extend the lifeline of jetties for another 5 to 10 years. Allowing businesses time financially plan for new structures in the future. Remedial works to the existing structure, such as rust removal and recoating. We use marine paint in order to add corrosion protection and extend the life of the jetty without needing to build new ones. Want to know more about our marine and jetty maintenance? Contact us today!